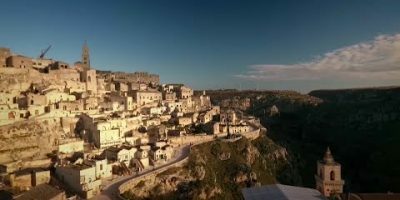 Matera has been named 2019’s European Capital of Culture. Matera is located in southern Italy in the region of Basilicata. The Sassi and the Park of the Rupestrian Churches of Matera is a UNESCO World Heritage Site. Matera will be hosting a number of extraordinary events to celebrate being the capital of culture for 2019. A list of the events for the year which will be constantly updated is located here.